Teaming up with RTÉ to help produce a unique broadcast and games app specially geared towards one of the world’s toughest audiences: Preschoolers. Ireland’s national broadcaster, RTÉ, needed a new way to engage with their preschool audience. They approached Marino to help them produce a unique broadcast and game app that would allow this young audience to enjoy RTÉ’s children’s programming both with and without parental supervision. Along with being safe and age appropriate, the work needed to be something the discerning preschooler audience would engage with. Teaming up closely with the experts within RTÉ, we helped develop and support RTÉjr and RTÉjr Twigín specifically for this young market. Thanks to a stellar product and a wonderful working relationship between the Marino, RTÉ Digital and RTÉjr teams, we are proud to say the project has been a resounding success. 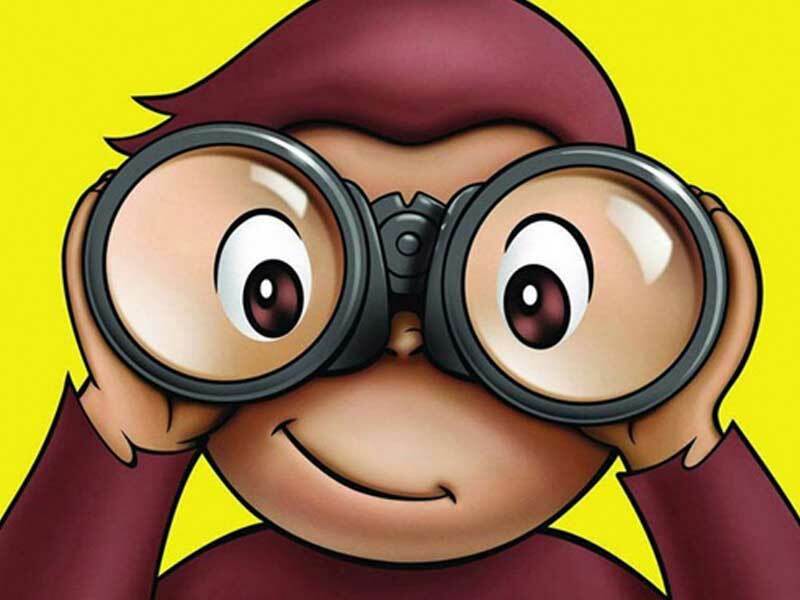 RTÉjr was released into the market in March, 2013 and quickly soared to the top of the app stores. Best of all, its popularity is still growing with young audiences today. RTÉjr wanted to create a vibrant and engaging broadcast app and game to allow its preschool audience enjoy children’s programming. The service needed to be simple to use and enjoyable. It also needed to work with or without parental supervision. We were honoured to be approached by RTÉ to help develop and support this exciting piece. At Marino, we feel one of our strongest skills is that we don’t just provide a service to our clients, we become partners with them. We believe the most productive work comes from complete collaboration and that’s why we like to think of ourselves as an extention of the inhouse team. This project was no different, and our experts worked closely with the RTÉ Digital and RTÉjr teams at every stage and on multiple levels. We were tasked with designing and developing RTÉjr for iOS and Android with live TV and radio broadcasts, an extensive catalog of streaming shows, and fun games for preeschoolers. A simple, child friendly interface was required, with content supplied by RTÉ's content management system, and viewership tracked through integration with Comscore analytics. A separate stand alone game was also required, featuring RTÉjr characters, also for Android and iOS. The scope of the work was broad and we were delighted to have the opportunity to turn our hands to a wide variety of tasks including: Wireframes; Voiceover Scripts; UI, UX and Sound Design; Illustration; Engineering; Game Design and Quality Assurance. 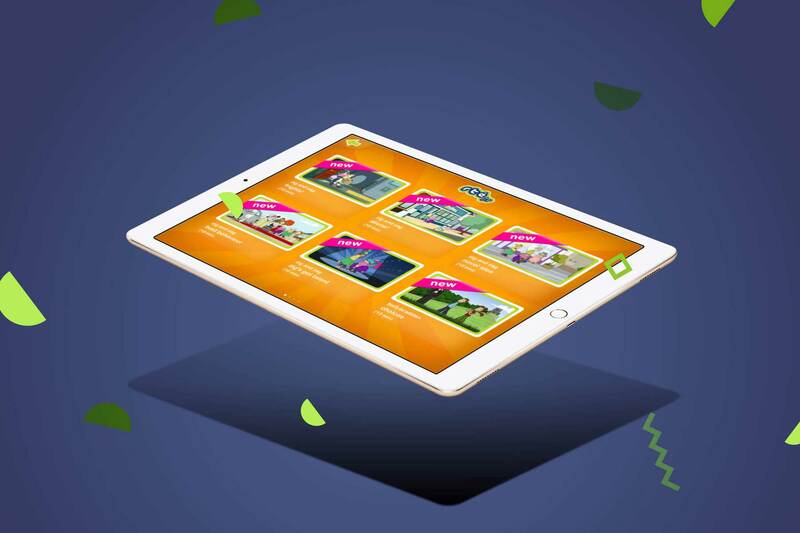 With a young audience as our target, design was key and together with the creative minds at RTÉ, our design team created a bright and easy to navigate app for a junior audience. The user journey is simple, with minimal text for the pre-reader age group, including specially designed video and audio playback controls. UI design is clean and appealing with use of bright iconography, responsive UI, guided voiceover and joyful sound effects. As the service would involve children going online, security was our north star. At the same time, it’s important to keep the content and UX fun and engaging. After all, kids know what they don’t like and aren’t afraid to say it. 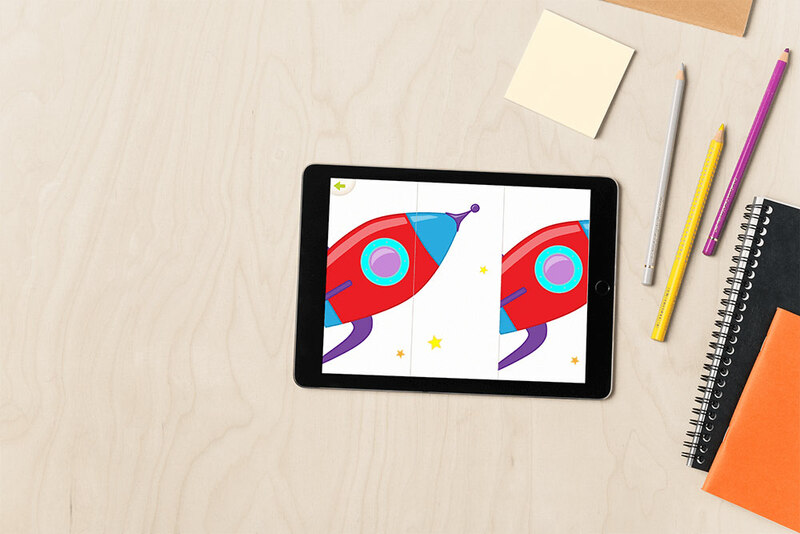 Five preschool games were designed for the app and collaboration with the RTÉ teams was integral to making these both safe and fun. The toughest challenge for our team on this project was tackling the complexity within the limited time of only 8-10 weeks. RTÉ attracts a broad audience, and so a very broad range of devices and operating system versions required supporting. This made careful consideration of end user communication crucial to ensure all customers would be satisfied. It also added to the complexity of ongoing maintainance from a technical standpoint. However, by continuously working with the inhouse departments on all of these challenges, we crossed the finish line in time. 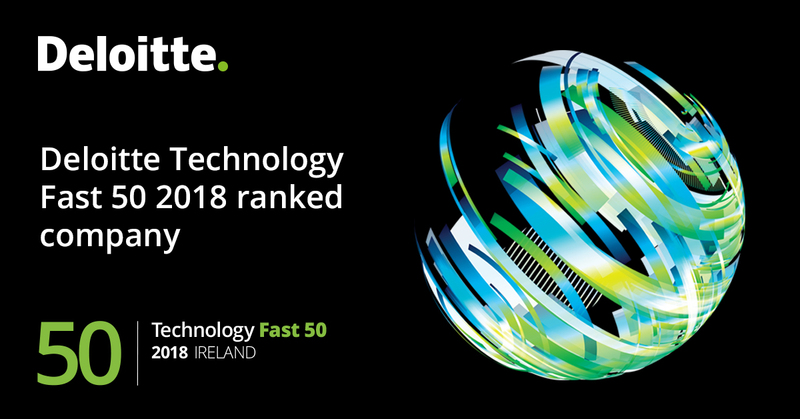 Between our design and engineering teams, RTÉjr and the RTÉ Digital teams, the service came to market both on time and at the standard we had all hoped for. It goes without saying that the collaborative nature of the project was central to this brilliant result. And, while we’re not quite turning our baseball caps to the side and saying ‘we’re down with the kids’, we are happy to say the project was and continues to be a success with this young audience. "The most productive work comes from complete collaboration and that’s why we see Marino as an extension of the inhouse team"
Working with one of America’s leading education providers to create a cutting-edge close reading app: Collections Common Core Enrichment App. 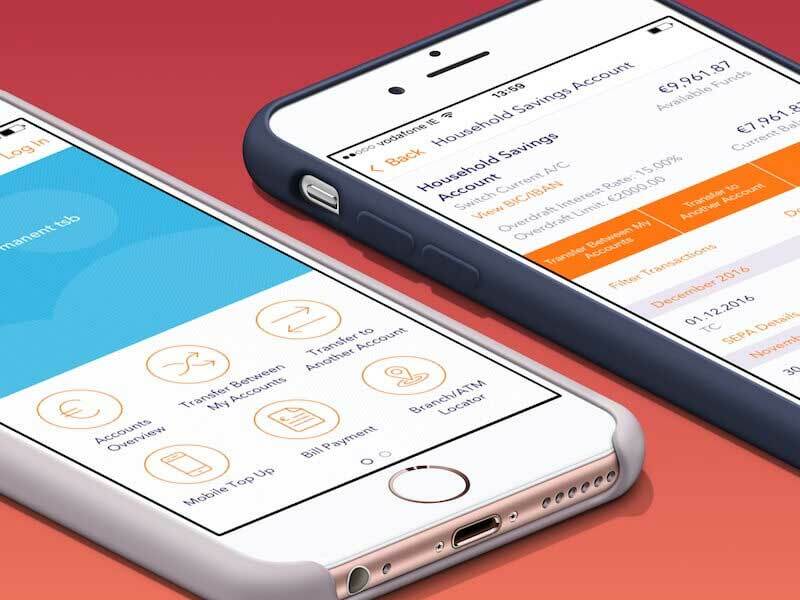 Partnering with one of Ireland's leading financial services providers to design and engineer their mobile banking experience.